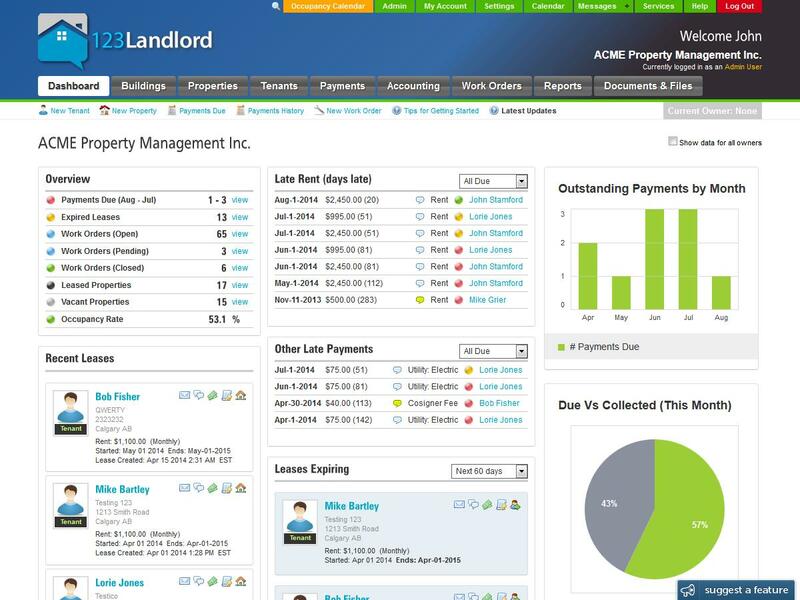 While the best way to see if 123Landlord will work for you is to take a trial account for a spin, you might be interested in sneaking a peek at what's in store. 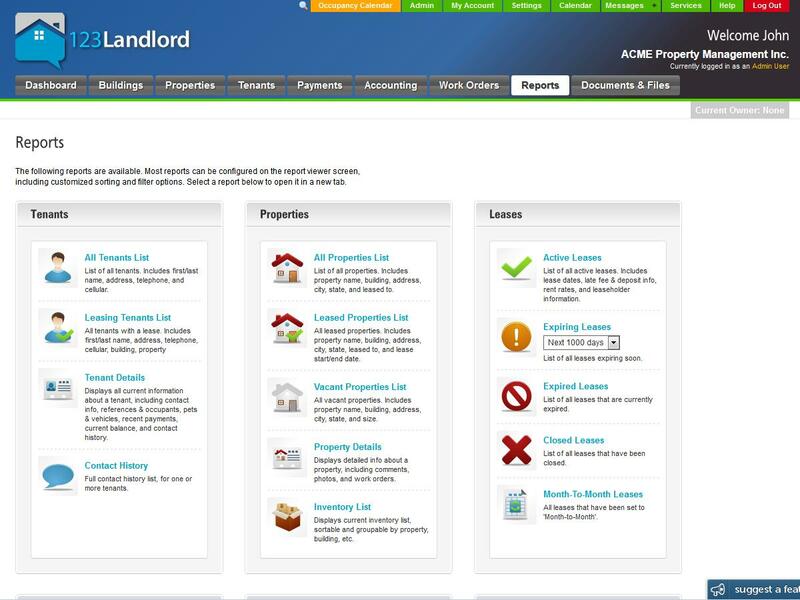 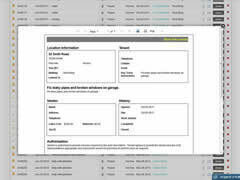 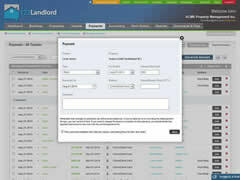 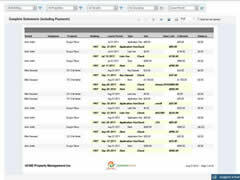 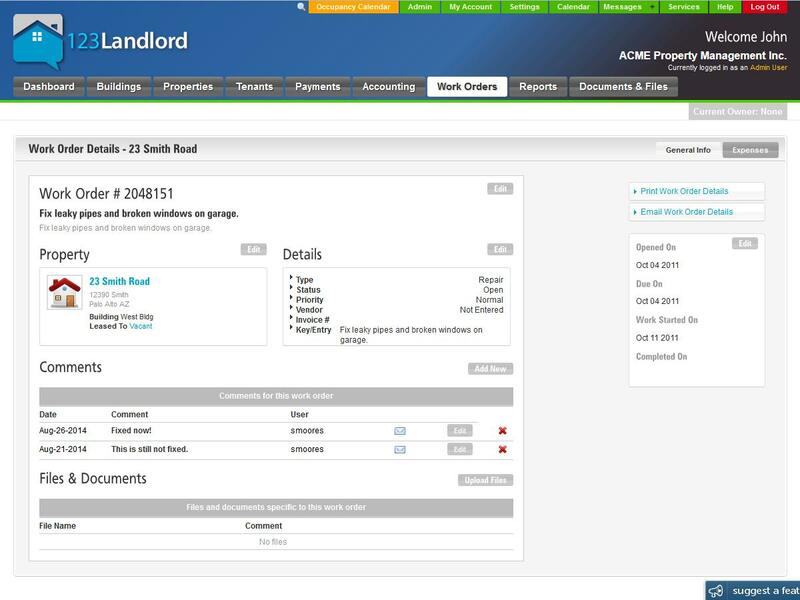 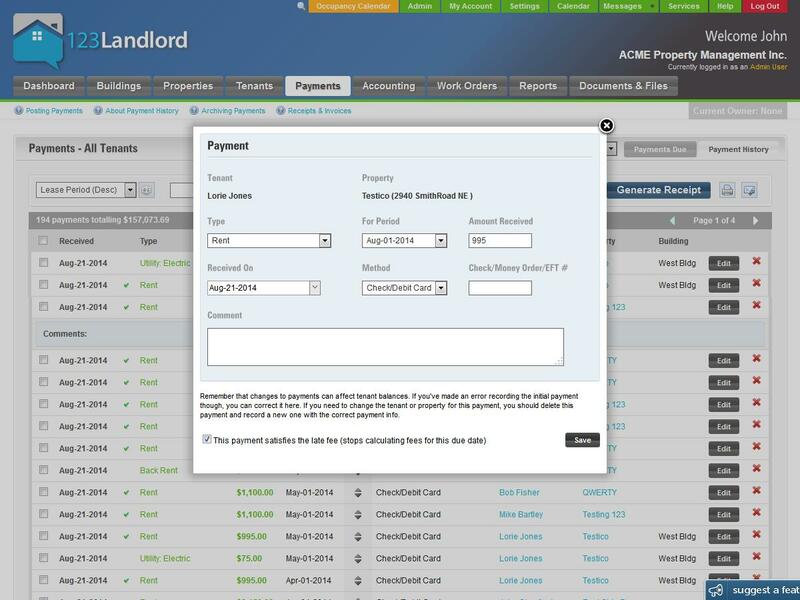 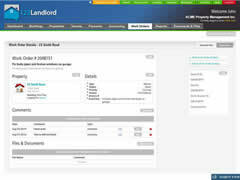 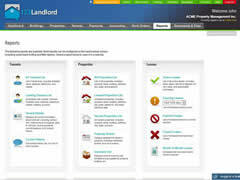 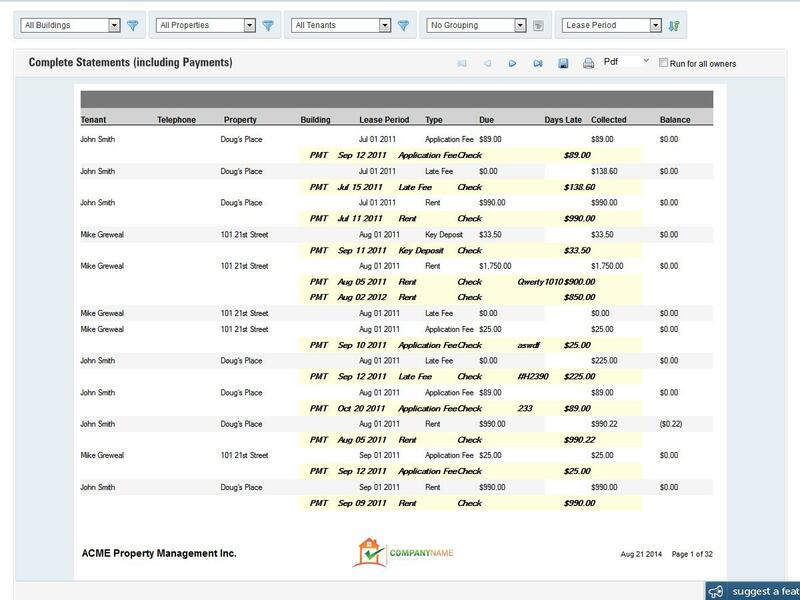 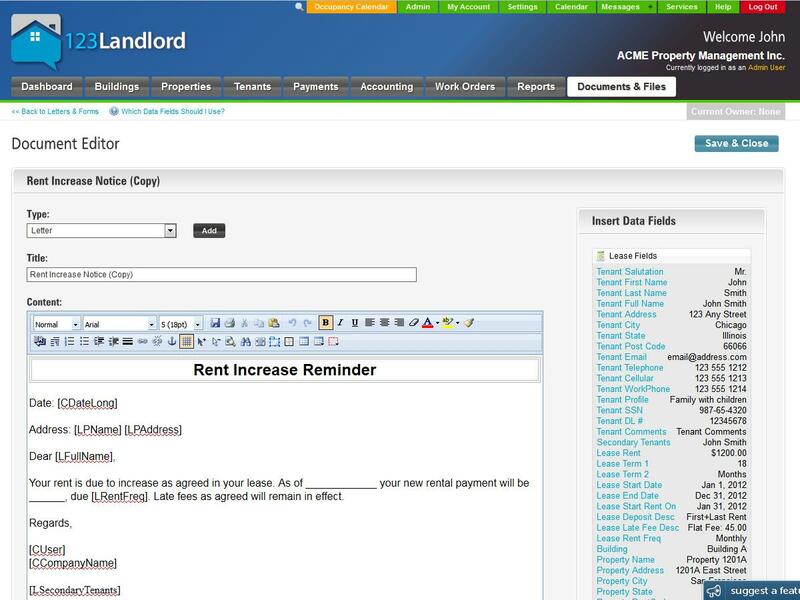 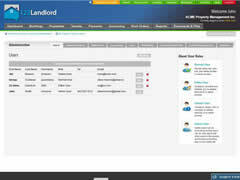 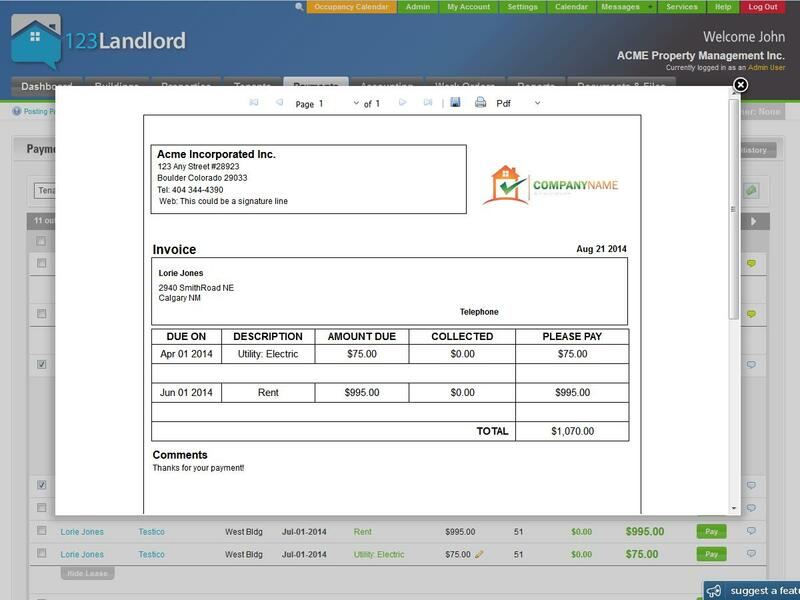 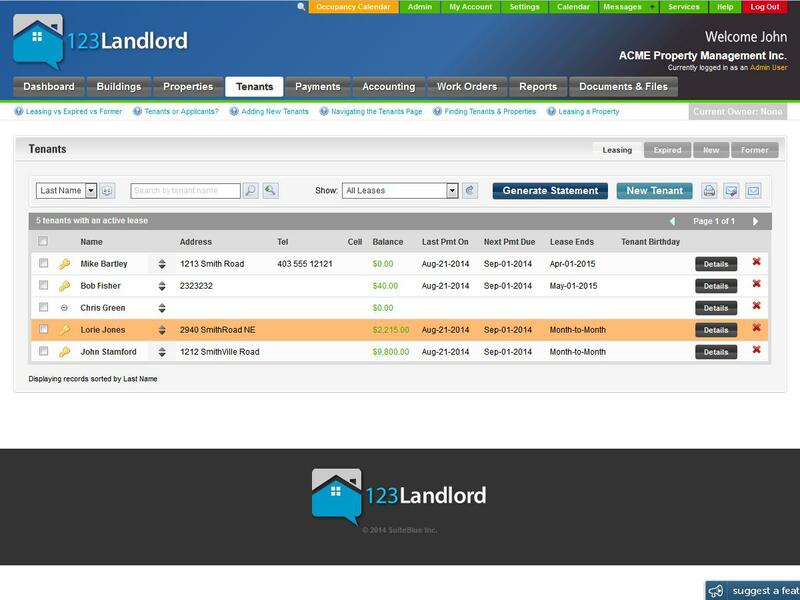 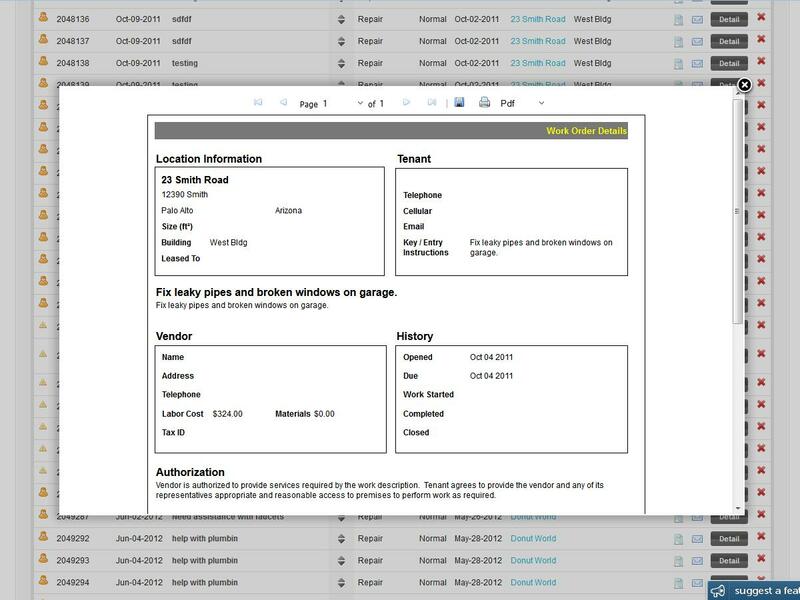 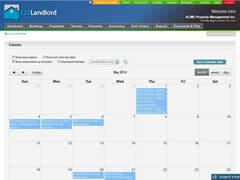 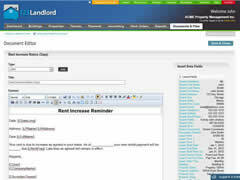 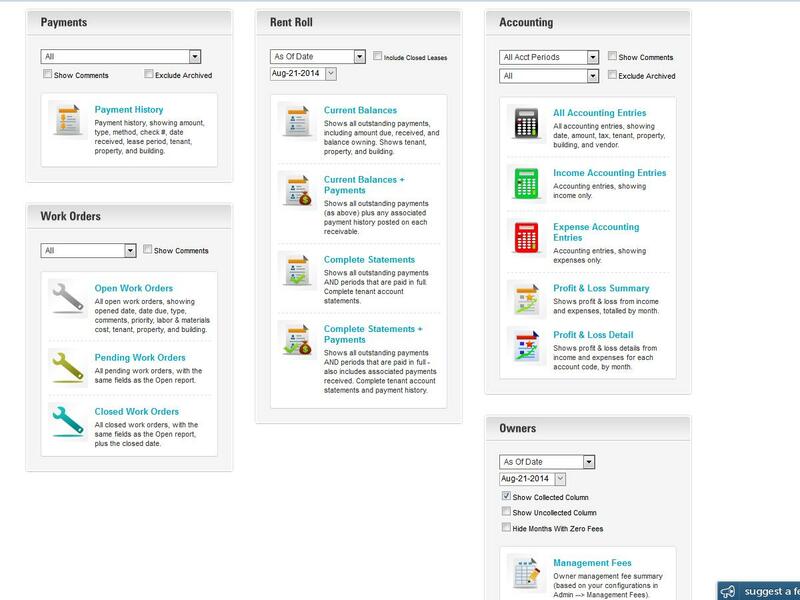 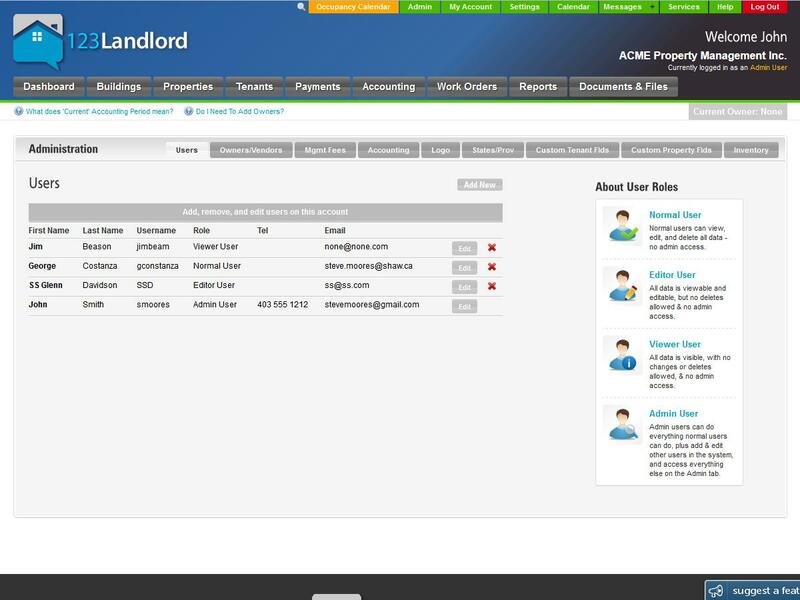 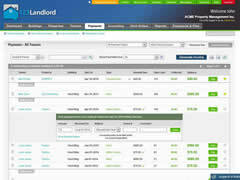 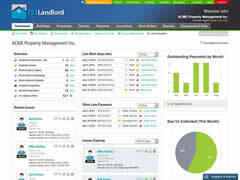 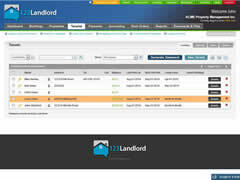 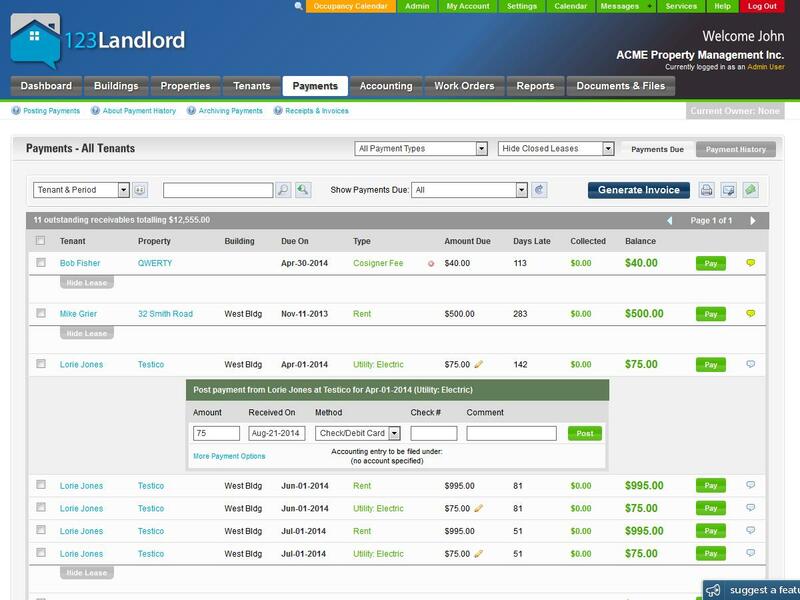 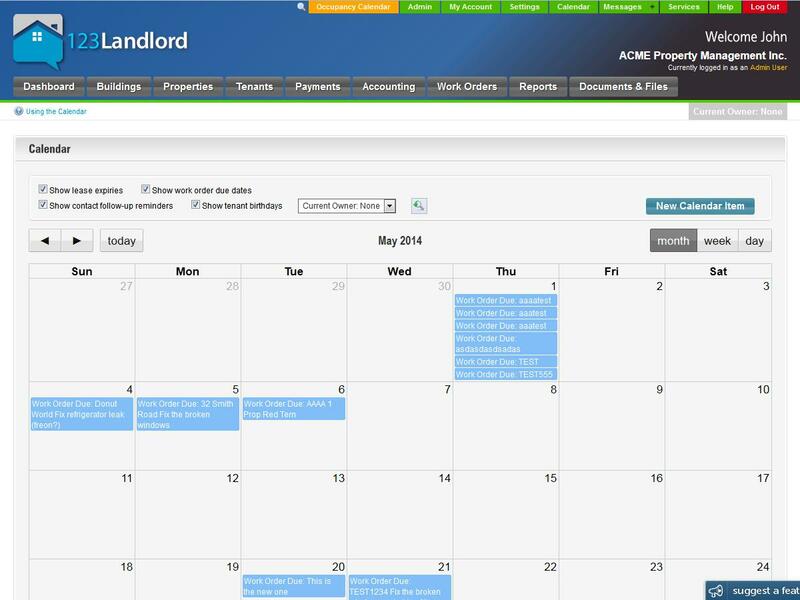 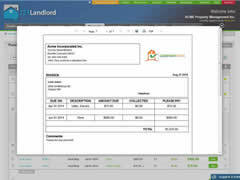 Here's a small selection of the screens, features, reports, user interface, and look & feel of 123Landlord. 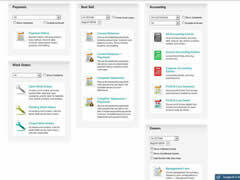 Note: Click an image to view a larger version of the screenshot.